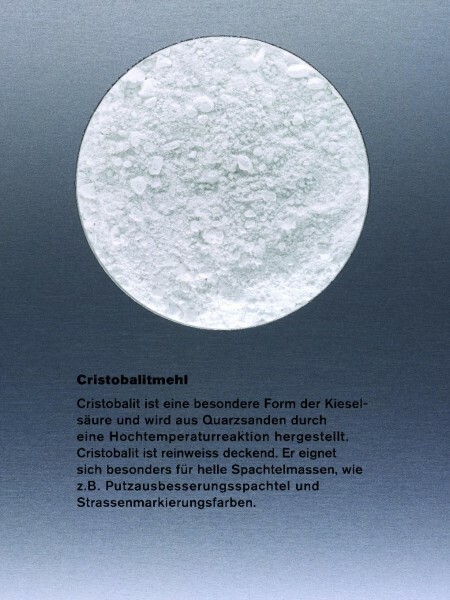 Cristobalite Powder, approx. 8 µ | Siliceous, Quartz, Granite and others | Colorless & Colored Mineral Fillers | Fillers & Building Materials | Kremer Pigments Inc. Bright white filler for light colors, compound fillers and gesso. Made by high temperature reaction from quartz powder, cont. silica (respirable quartz). 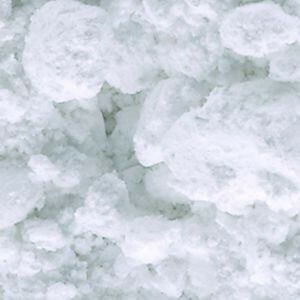 Customer evaluation for "Cristobalite Powder, approx. 8 µ"